Be prepared to make some quick repairs so you do not have to interrupt the flying session of your R TRAVELLER drone. Your drone take a few shots. Whether you are a beginner or an advanced pilot, this can always happen. Propellers are what ensures the stability in flight of your drone, so it is important to stop the flight as soon as one of them is damaged to avoid damaging your R TRAVELLER even more. 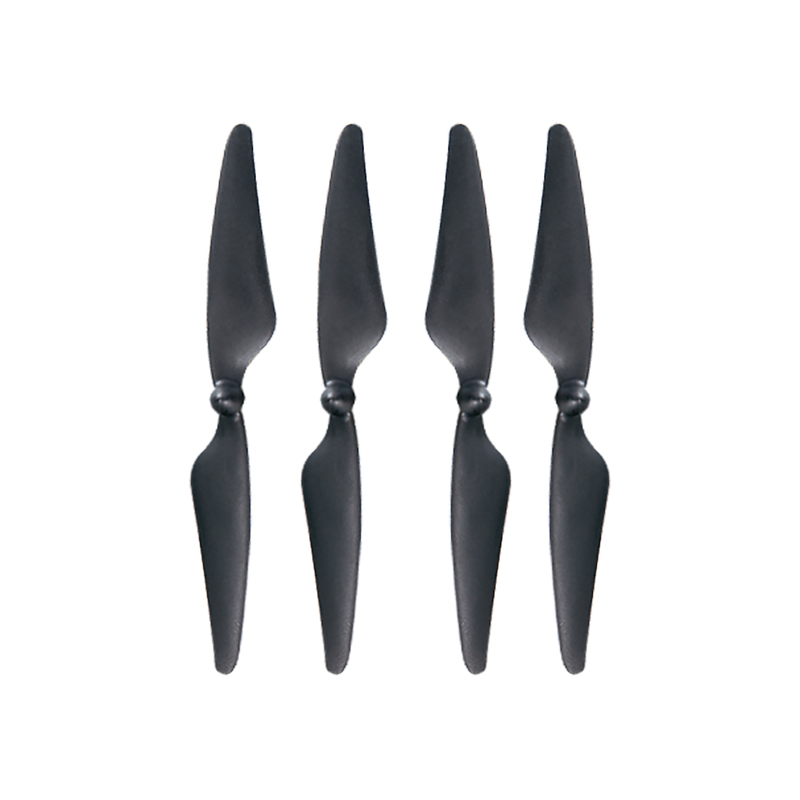 Take some backup propellers with you to change them quickly and resume the flight without delay. The lot is composed of 2 clockwise propellers and 2 anti-clockwise propellers that must be installed on the right arm of your drone to make sure it flies properly.